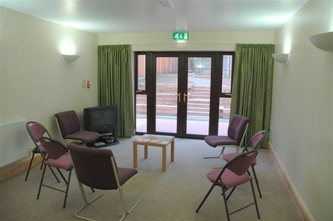 We have a variety of well appointed rooms available to hire. ​Bookings Secretary, Mrs. Trish Percival on bookings@frodshammethodist.org. Our Church premises are currently used by many different groups. 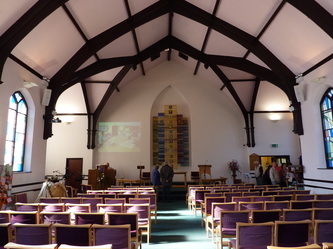 The Church is home to a toddlers' group, stitching and yoga classes, ladies' and men's fellowships, book group and a WeightWatchers meeting, amongst other groups. 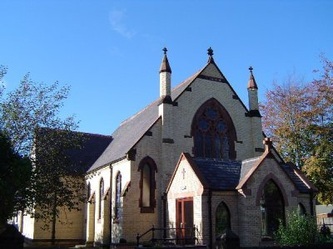 It also serves as a rehearsal space for Frodsham and District Choral Society and the Zodiac Musical Theatre Group. 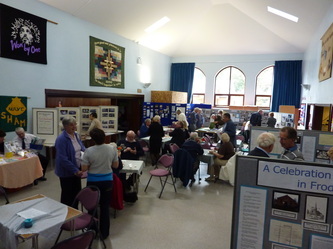 It is also used regularly by other local groups and organisations and for many parties and celebrations. 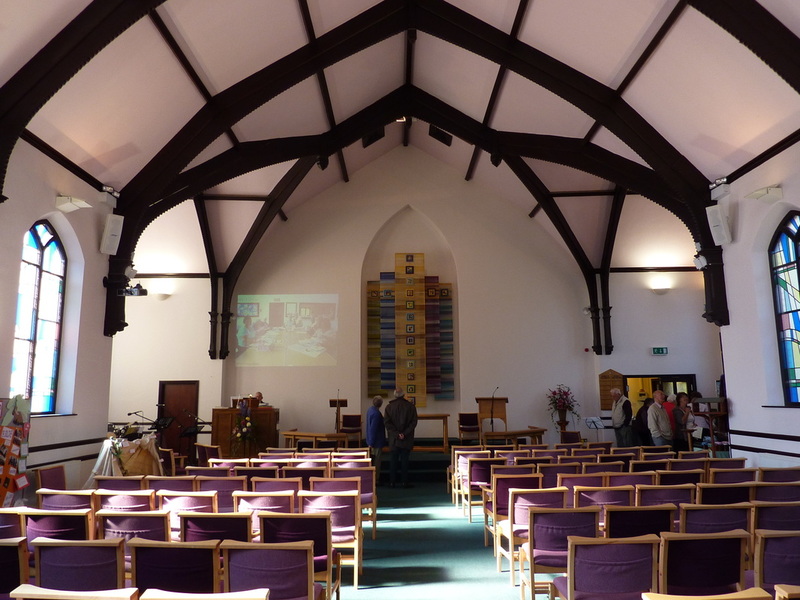 Available to hire is the main worship area and our large Church Hall as well as a number of smaller meeting rooms. 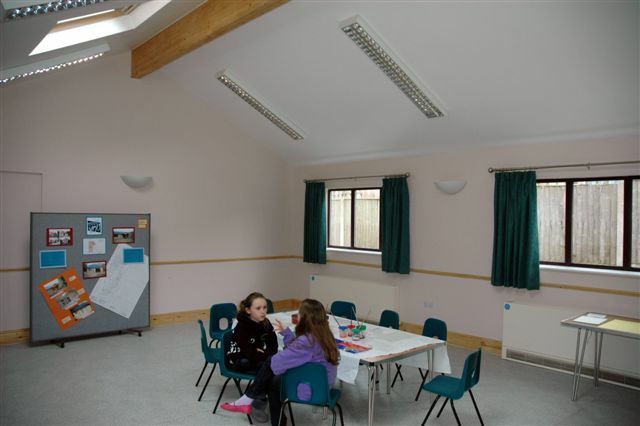 The main meeting room in 'The Annexe' is suitable for groups of up to 25, and is ideal for meetings, film screenings & small music groups. 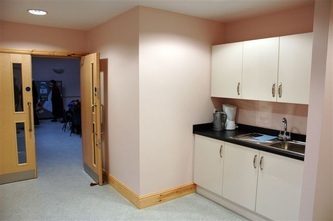 It is also equipped with sinks and worktops for craft or 'messy' activities. A second, smaller room can seat up to 15 people and is suitable for meetings, book groups and small gatherings. The Annexe has a disabled lavetory and kitchenette for the preparation of drinks, etc. There is parking available for around 25 cars on our Church premises and also ample parking of nearby quiet residential streets. At the rear of of the Chapel is a small quiet garden and also a soft play area.